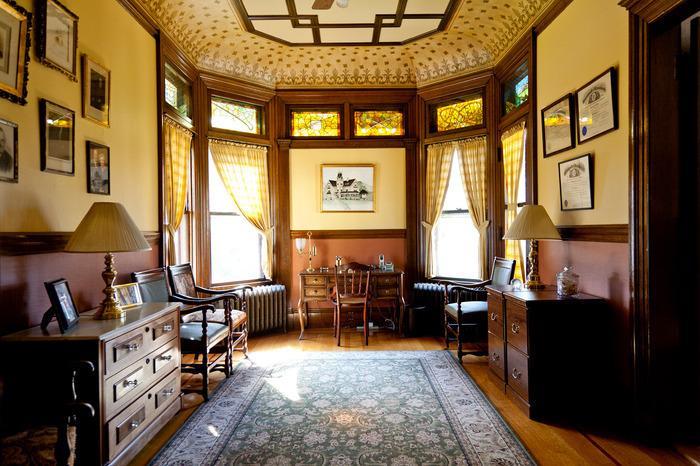 Our home was built in 1869, and it is currently on the National Register of Historic Places. It has been recently renovated, and it is handicapped-accessible. 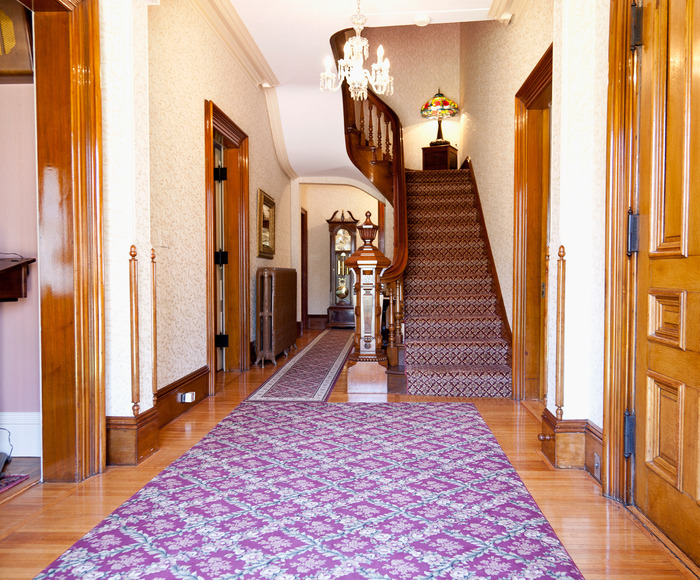 Carr Funeral Home is a beautiful Victorian home, and our facilities reflect our constant attention to detail. Our home has a peaceful gazebo where beautiful flowers abound. Every aspect of our service is designed with our commitment to providing families unmatched care, and it can be found around our home, which we welcome you into as if it were your own. 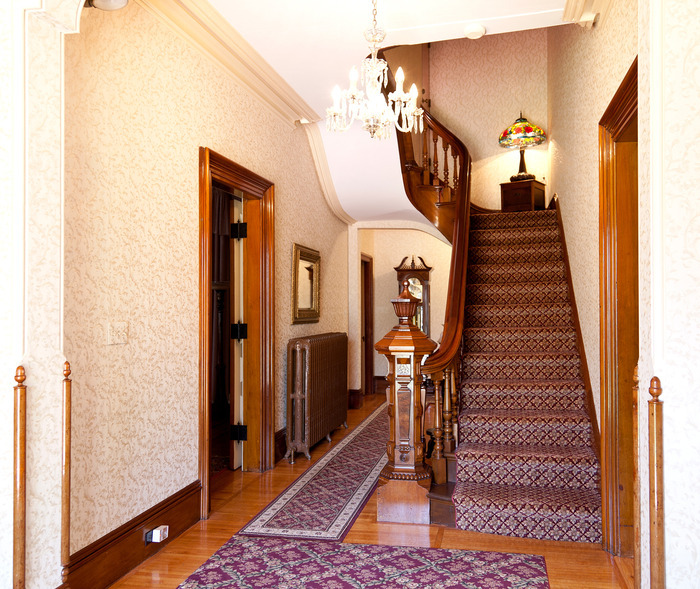 Our inviting and warm Main Entrance welcomes you into our home. In our office, you can be assured of finding a compassionate and supportive member of our professional staff. 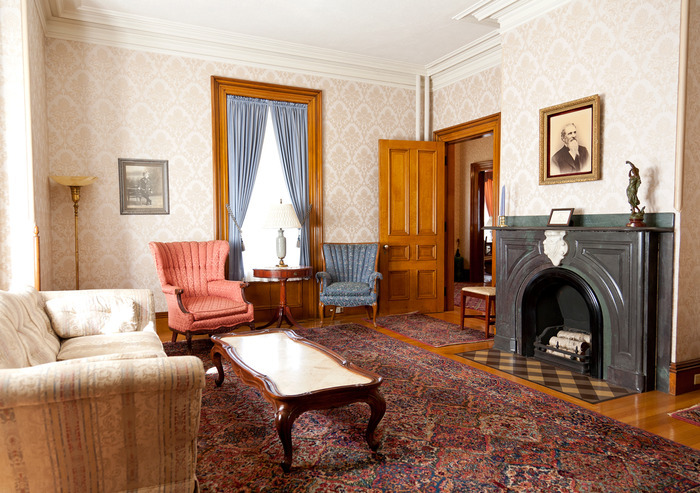 Our Family Room, with ornate furniture and a beautiful fireplace, is an ideal place for family and friends to gather and visit. A picture of the first generation in our proud story, Hial Carr, hangs above the fireplace. Our Sitting Area offers a comfortable place for visitors to relax. Our spacious home can comfortably accommodate the largest of services; in our Lounge, family and friends can find more information about the services that we provide. The Sitting Area located at the rear of our Chapel. Our Chapel is able to accommodate larger services and still maintain an intimate feel. 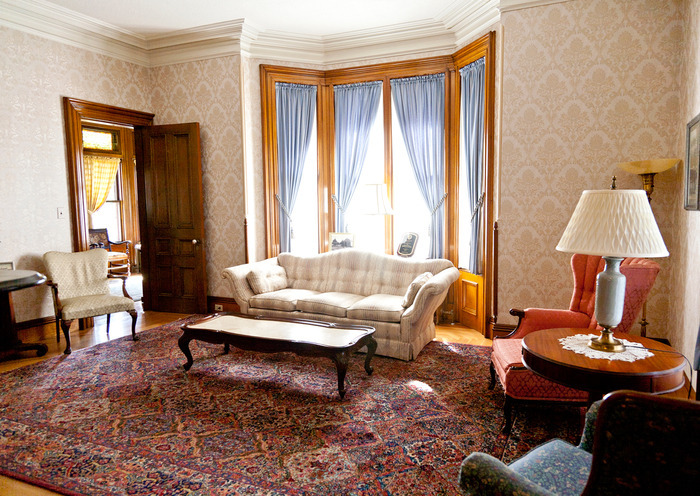 We take pride in being able to provide you with a dignified, elegant, and comfortable atmosphere.